The UN has dubbed 2019 the Year of Indigenous Languages. It is their aim to protect these languages from disappearing—and to learn them. Learning these languages is not just the first step to helping indigenous people secure rights and have a voice in intercultural dialogue; it’s also the first step to giving them a Bible they can read in their own language. Although this, specifically, is not an objective for the UN, it is for Bible translation organizations like Wycliffe and SIL International, who also share an interest in learning and protecting indigenous languages. Although there are still 26 million people who haven’t had the opportunity to read the Bible in their native tongue, the work of completing Bible transition in every language is now well within reach. In support of that goal, Gordon launched its first ever Bible Translation Program, designed to train students to bring Scripture to the people who do not yet have access to it in their native language. This academic year, the program inducted its first cohort of students. While the program seeks to prepare students for employment at organizations such as Wycliffe and SIL International, not every student will become a Bible translator or a linguist; Bible translation organizations also need teachers, marketers, managers and other professions to help them in the work. By design, the students in this initial cohort come from a variety of academic disciplines. What unites them is their common desire to serve God and other people on an international level. Rosie Baker ’22 currently calls Layton, Utah, “home” but because she grew up with a parent in the U.S. Air Force, she has lived in many places. Before college, she spent a gap year in Germany because she wanted to learn German after reading the works of German poet Rainer Maria Rilke. At Gordon, she is majoring in linguistics. In her free time, she can be found with her nose buried in a good book or lifting weights at the gym. Hannah Donnelly ’21 may be a native of Danville, New Hampshire, but she’s traveled around the globe and has worked as a Spanish teacher. Last year, as a Global Honors Scholar, she traveled to Guatemala and Israel. 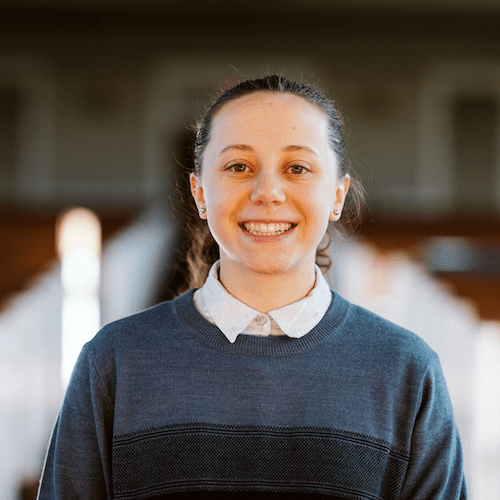 Hannah currently serves the Gordon community as a resident advisor and Admissions intern. 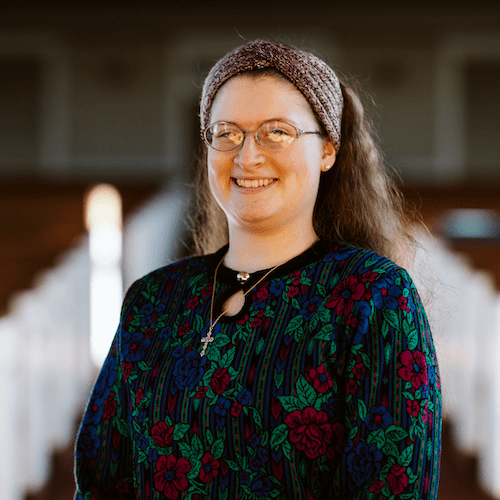 With a double major in psychology and Spanish, Hannah hopes to pursue a vocation in the fields of language, therapy or education. Katherine Jesson ’21 of Cresskill, New Jersey, is a lover of learning. She studies international affairs and biblical studies to increase her knowledge of culture, politics and the Bible. 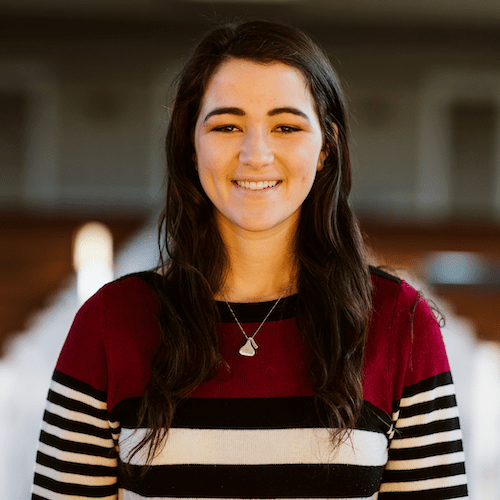 Also a Global Honors Scholar, she’s traveled to Guatemala for mission work and to Israel to study geopolitics and Jewish-Christian relations. When she’s not studying, she’s either training as part of Gordon’s Cross-Country team or reading a book. 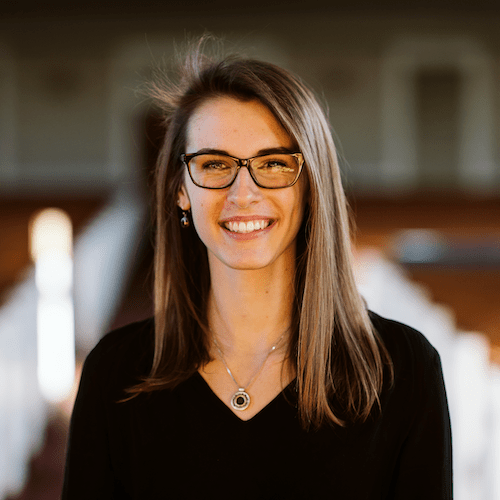 Rebecca Joy Leslie ’21, coming from Kirby, Vermont, is already a campus representative for Wycliffe Bible Translators, organizing educational events to introduce students to Wycliffe and show how they, too, can participate in the work of Bible translation. In addition to Bible translation, she is an advocate for classical education and grassroots politics. Through combining a major in linguistics and minors in classical studies and speech pathology, she’s found a perfect way to synthesize her love of literature and Greek. Evan Platzer ’20, originally from Round Rock, Texas, is the founder and leader of the Gordon College Linguistics Club and a double major in computer science and linguistics. As a teaching assistant, he helps his fellow students in Semantics and Pragmatics and Introduction to Computing courses. When he’s not in the classroom, he’s planning a floor event as a resident advisor or swing dancing with his friends. Kelly Tunison ’19 hails from Martinez, California. 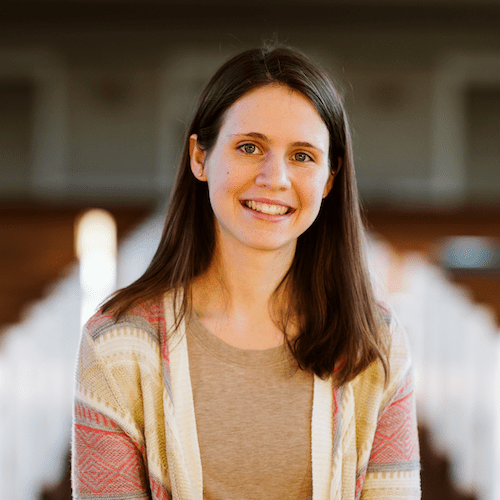 Something few know about her is that she won the Awana Citation Award for her 10-year commitment to memorizing Bible verses as part of the program. Members of her home church called her “a pair of willing hands” because of her eagerness to serve. A transfer student from Diablo Valley College, she now studies linguistics and works with horses in her free time. 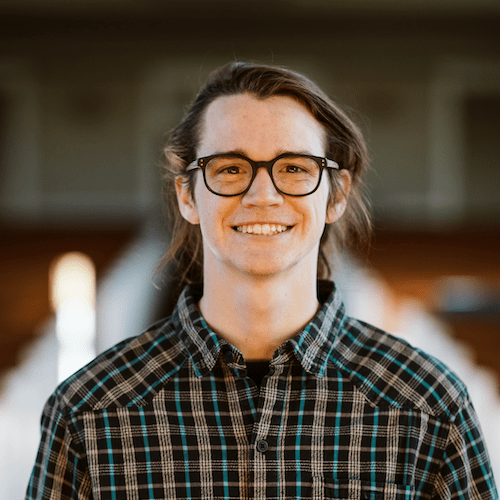 Ian Urquhart ’21 has spent his life working in and around the Young Life organization in his hometown of Saranac Lake, New York. 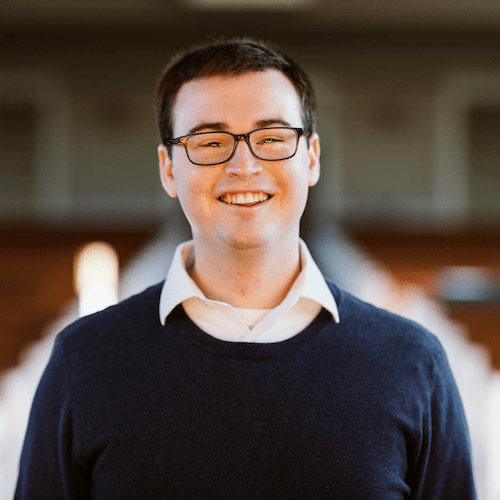 His involvement with Young Life has led him to focus on youth ministry as part of his Christian Ministries major. In addition to being a member of the National Technical Honor Society, Ian works for a machine shop, developing his carpentry skills. He hopes to build his own house one day.